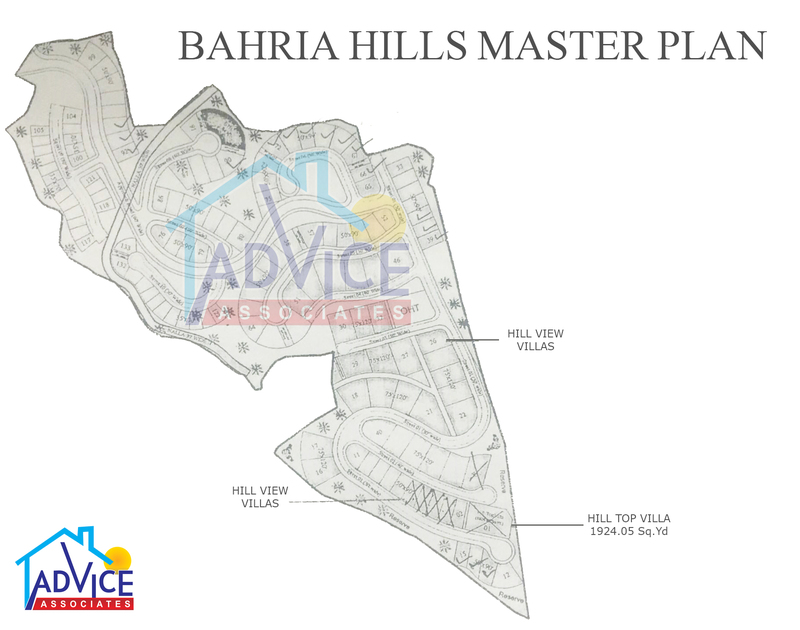 Bahria Hills ,Bahria town islamabad phase 7, is situated on bahria express way main G.T Road, 4 Kilometre away from sawan bridge ,However distance from Islamabad airport DHA 1 is only 15 minutes drive.There are total 135 plots are in bahria hills,Kanal plots are 70,2 kanal plots are29,3.5 kanal plots are 3 and total no. 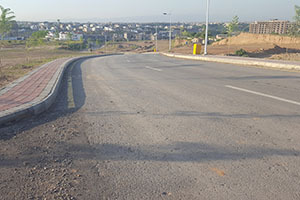 of 10 marla plots are 10 all plots are ready for construction. In opposite to spring north and adjacent to DHA business bay sector and Defence villas,on height ,very prime location,construction of houses is started. 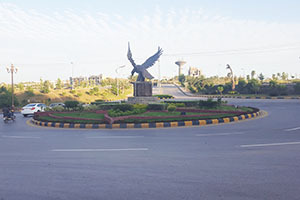 Adjacent to bahria spring north commercial,or DHA business bay Commercial is situated ,where famous brands network and green valley supermarket exists. Zoo and eye view park, also here, for shopping Thousand people daily visits here. 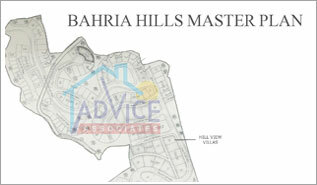 so purchase plot in Bahria hills and construct your house here, and enjoy luxurious life in bahria Town.